Despite Canada’s exports success of the 1980s and 1990s led by the development of our trade relationship with the United States and subsequent manufacturing supply chain integration, Canadian export performance has been anemic since the early 2000. 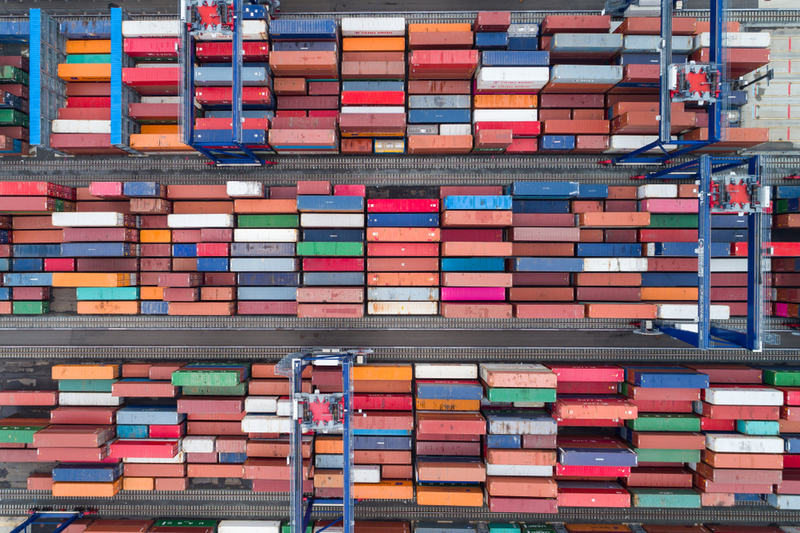 In it’s newest trade report Stalled Trade: Gearing Up Canada’s Exports, CME explore why Canada didn’t keep up and what manufacturers need to succeed and excel in today’s global markets. Canada’s domestic market is simply not big enough for manufacturers reach their full potential. International trade is critical to the long-term success of businesses; exports drives investment, innovation, job creation, and prosperity for all Canadians. Canada’s commitment to expanding market access through free trade agreements has resulted in unpreceded preferential market access in 14 countries or trade blocs. Canada, however, continue to struggle to export. While expansion of export markets through new free trade agreements can be beneficial, manufacturers need more to succeed in global markets.